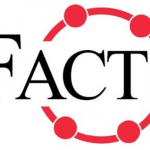 I would like to receive occasional information and updates from FACT - Fighting all cancers together and jumblebee. 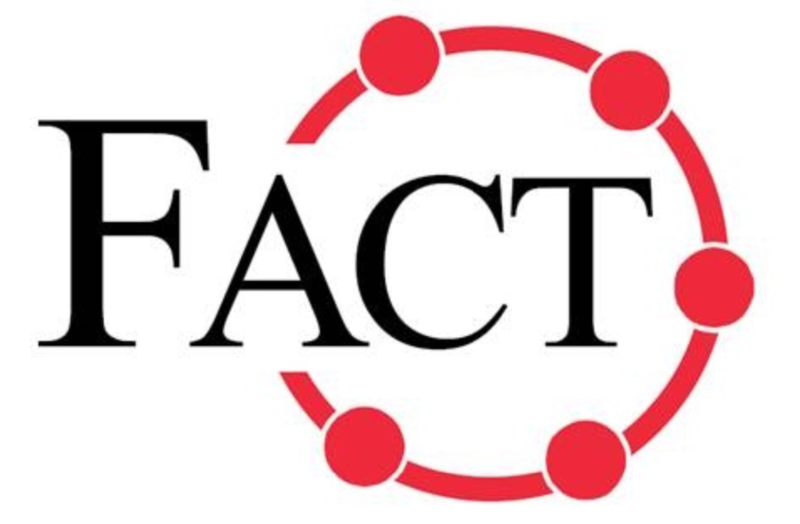 The charity FACT is based in Swalwell, Newcastle Upon Tyne and is celebrating its 10th Anniversary this year. Treat yourself or a loved one to a fantastic overnight stay at the boutique, en-suite hotel 'The Wensleydale Heifer'. You are bidding on an overnight stay, subject to availability Mon - Thurs in a well appointed superior room. The rooms are stylishly themed; malt whisky, James Herriot, Middleham Racing, chocolate for example. 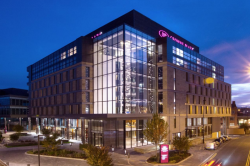 You will receive chips & dips on arrival, sweet treats in your room, sumptuous chateaubriand for two in the award winning restaurant (or £30 pp allowance from the a la carte menu), late check out, full Yorkshire breakfast and a bottle of the infamous sweet chilli sauce to take home. Dogs are welcome for a £10 supplement. The hotel is situated in Leyburn, North Yorkshire (a little over an hour's drive from County Durham). 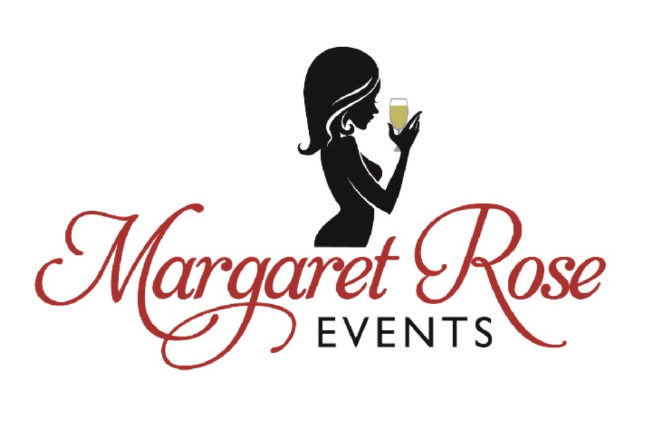 The hotel and restaurant has many awards such as the AA fish restaurant of the year, AA 'Funky B&B of the year', named in the Michelin Guide, 2 AA Rosette restaurant, has a certificate of excellence from Trip Advisor and features in the Good Food Guide. Enjoy a four ball of golf on the renowned Prince Bishop' course. 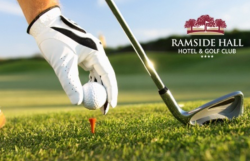 The par 72 course measures 6,851 yards from its championship tees and has views of world famous Durham Cathedral, a UNESCO World Heritage Site and the inspiration for Ramside’s second course – The Cathedral Course opened in September 2014. 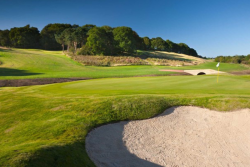 The Prince Bishops' course is named after the warrior clergymen who ruled over the lawless North from Durham Castle after the Norman Conquest in the 11th Century. 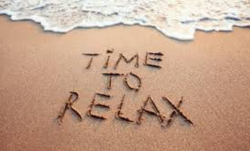 New Venture Hypnotherapy in Gateshead have kindly donated this voucher for a relaxation session. 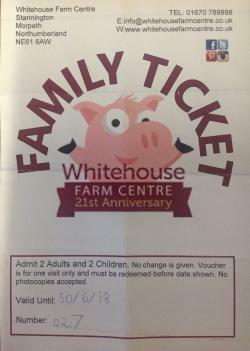 This voucher is valid for two adults and two children to enjoy a day at Whitehouse Farm Centre in Stannington, Morpeth. A Family ticket would normally cost from £32. This lot is sure to be of interest to any fans of the long running soap, Emmerdale. 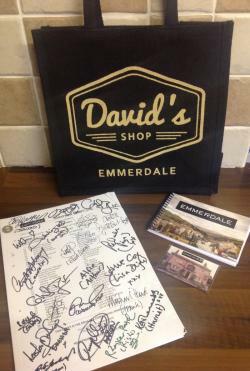 You will receive an original, fully signed script, jute bag from David's shop, key ring, nite book and fridge magnet. These items are rare and it's fantastic to have received this prize to raise money for FACT. 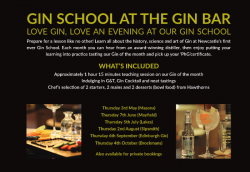 Get together with friends, family, colleagues or clients for a fun and informative gin tasting session for ten people plus selection of bowl food from Hawthorns restaurant at the Crowne Plaza in Newcastle. The starting bid works out at just £27 pp! 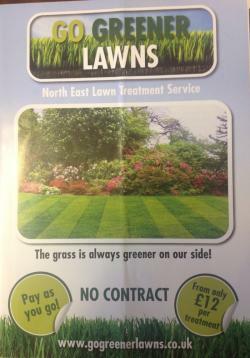 Go Greener lawns will provide a lawn treatment service to the vakue of £100 to the winning bidder. 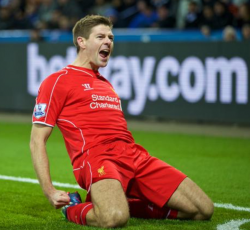 Steven Gerrard was One of the most iconic players for Liverpool and this signed and framed picture would be awesome for any staunch Liverpool supporter. 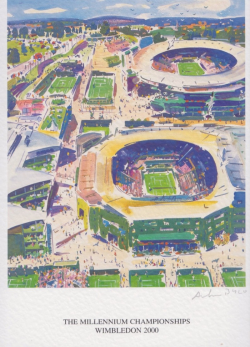 This print, signed by the artist Andrew Bylo, was never available to purchase and was given to players and VIP's at Wimbledon in 2000. What makes this item extra special is the frame, which is made from the press writers benches on court 1. 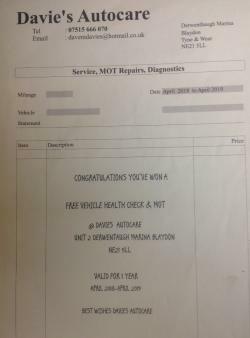 This voucher entitles the winning bidder to a vehicle health check and MOT courtesy of Davies Autocare, Derwenthaugh Marina, Blaydon. 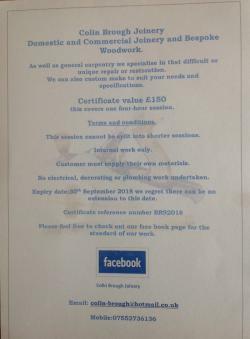 This generous prize from Colin Brought Joinery is for a four hour session of internal domestic or commercial joinery. No electrical, decorating or plumbing work undertaken. 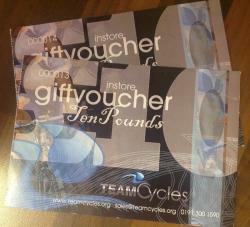 You are bidding on £20 worth of vouchers for Team Cycles, proven to be the most innovative, forward thinking p, independently owned bike shop in the north east. 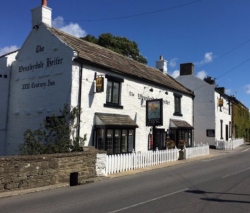 Enjoy an overnight stay including breakfast at the Ravensworth Arms, alamesley Gateshead. This stone built country pub and restaurant is set in the unique medieval landscape of Lamesley Pastures and just three minutes from the A1. These cufflinks show a stunning image of the iconic north east landmark 'The Angel of the North'. 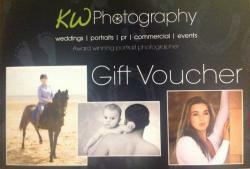 This prize is from award winning portrait photographer Kevin Weatherly L.B.I.P.P at studio 10, Washington Art Centre, Biddick Lane, Washington NE38 8AB. It includes a studio portrait sitting & 8" x 6" photo (additional photos can be purchased if you so wish, at an extra charge). 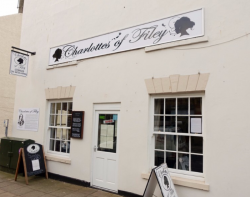 Charlottes of Filey, in North Yorkshire, is a licensed tearoom and fine dining restaurant set in the former summer home of novelist, poet and English literary giant Charlotte Brontë. Charlotte Brontë holidayed in Filey and stayed regularly in Cliff House. Inspired by the beautiful east coast, she wrote: "... the glories of the sea, the sound of its restless waves, formed a subject for much contemplation that never wearied either the eye, the ear or mind"
Today, Cliff House is home to Charlottes of Filey, where we serve afternoon tea and an ever-changing fine dining restaurant menu on weekend evenings. 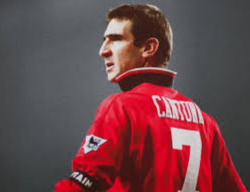 Former Manchester United player and international footballer Eric Cantona, affectionately known as 'The King' by staunch Man Utd fans. This image comes hand signed. Enjoy seven consecutive days of health and fitness in the beautiful surroundings of Slaley Hall in Northumberland with a friend or family member 16+. The vouchers are valid until 1 August 18 and can help you get in to shape for a summer holiday or simply the sun! T's & C's - prior to use an appointment must be made for safety and insurance purposes and to complete a medical questionnaire. Treat yourself to some pampering with a £20 voucher towards a service at Longlox based in Gateshead. Longlox is the longest established hair extension salon in Newcastle Upon Tyne and are dedicated to provide both a professional and an affordable service, we strive to be the best in the business. 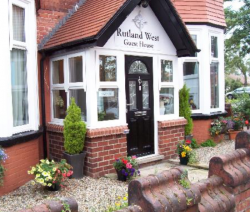 Enjoy a night away at the highly rated Rutland West Guest House in Filey. Breakfast is included and your stay will be in a double en-suite room.